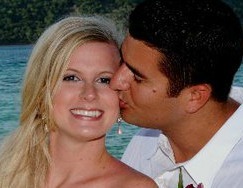 Today, my brother's sweet wife, Kari, would have been 28 years old. She left this world very young. Please offer a prayer for the repose of her soul and for the peace and comfort of the family she left behind, especially my brother and her parents, brother and niece. Grief is a process, a journey. It's not over in a day. It comes and goes. You want the world to just stop while you deal with it, but life always goes on. “For in grief nothing "stays put." One keeps on emerging from a phase, but it always recurs. Round and round. Everything repeats. Am I going in circles, or dare I hope I am on a spiral? We have decided to honor Kari's memory with a donation to the Education Fund of the Lady Bird Johnson Wildflower Center (and also with a Mass). We plan for this to be a yearly gift. 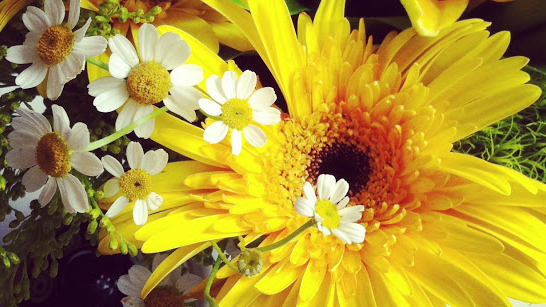 Kari was a teacher, a Texas girl through and through and she loved flowers. It's just a small little thing, this gift of ours, but I hope it will help us remember her in the years to come and what a gift she was to my brother and this world even though she was only here for a short while. “Her absence is like the sky, spread over everything." Eternal rest, grant unto her O Lord and may perpetual light shine upon her. May her soul and all the souls of all the faithful departed, through the mercy of God, rest in peace. Amen. Praying for all of you, (((((Charlotte))))) . Birthdays make the grief so fresh, don't they. :( Holding you all in my heart. Prayers for all of you Charlotte. Truly beautiful Charlotte! Prayers for all of you! 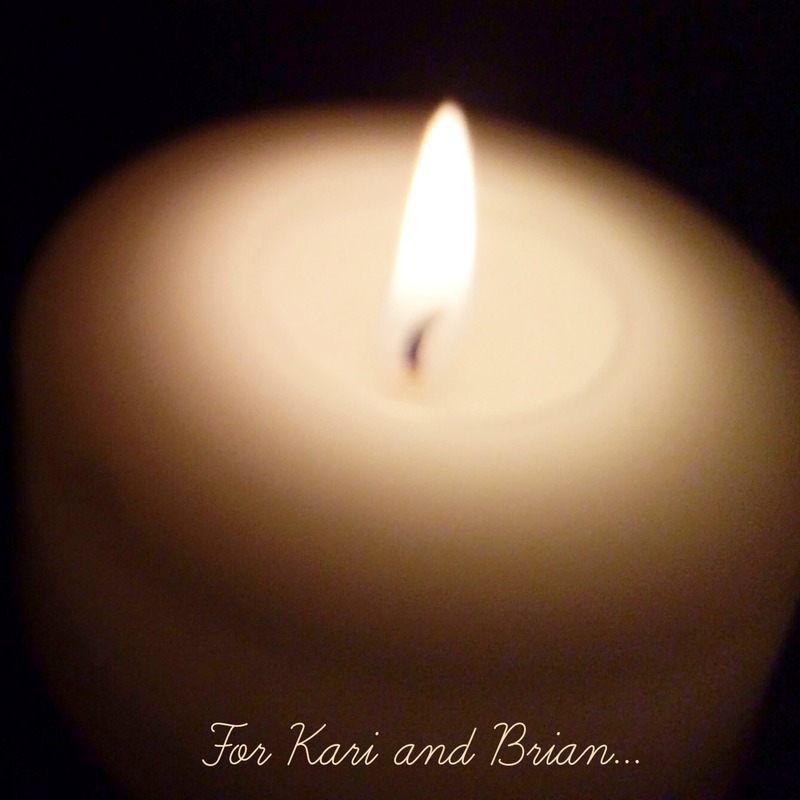 I am praying for the repose of Kari's soul and for your brother's peace. Prayers and (((hugs)))) I am so sorry. Hard hard day. Love and prayers go out to the family though we don't know you personally we are always one in the body of Christ! Profound reflection you shared...I love your gift. Very sweet. Very you of you!